Someone recently asked how to do extended stitches, so I thought I’d do a few tutorials and focus on them. The extended stitches extend the height of the current stitch you’re working, hence the “extended” title. 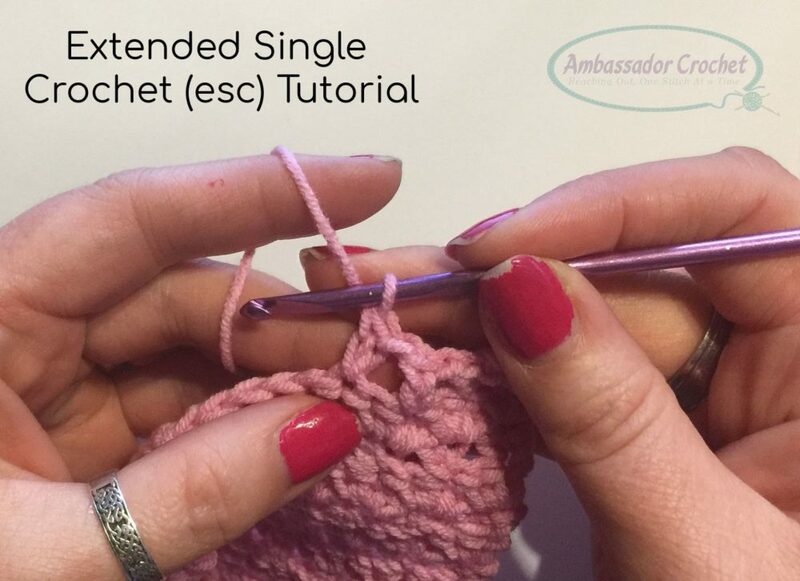 For example, the extended sc is taller than a regular sc, and the extended double crochet is taller than a regular double crochet.